Written by SoundFX.studio on October 23, 2018 . 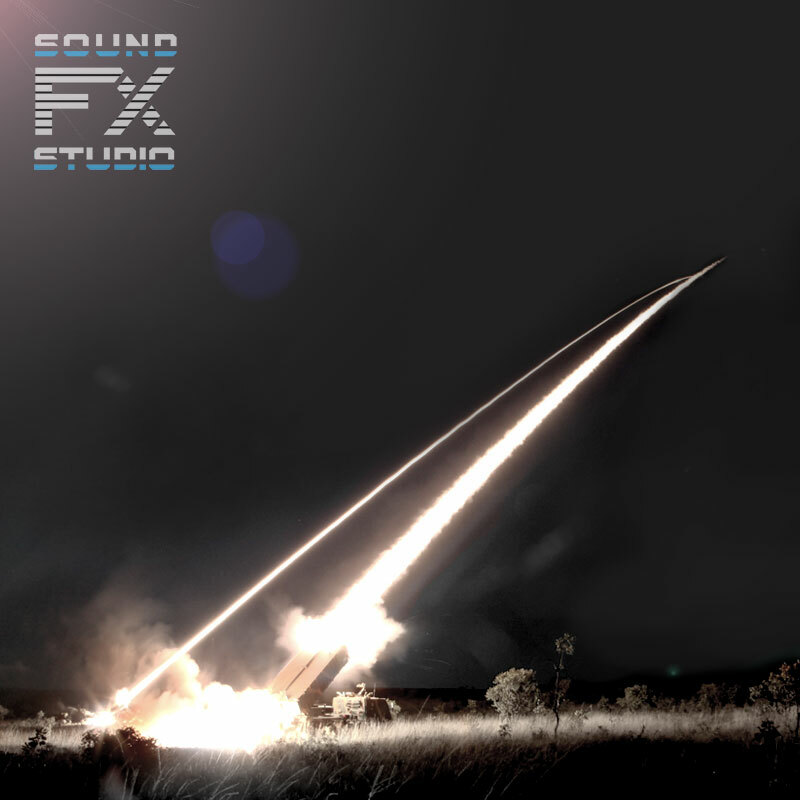 The M203 Grenade Launcher sounds from the Missiles and Rockets SFX sound library. It is a single-shot 40 mm under-barrel grenade launcher. It was designed to attach to a rifle. The Missiles and Rockets SFX library includes 24 audio files of rocket launches from various rocket launchers.